From Texas, where he was born, the long, graceful legs of Ken Gracey bore him to a palatial villa in Malibu, to a brothel in Tijuana, and there through hobo camps to the magic boards of Broadway. 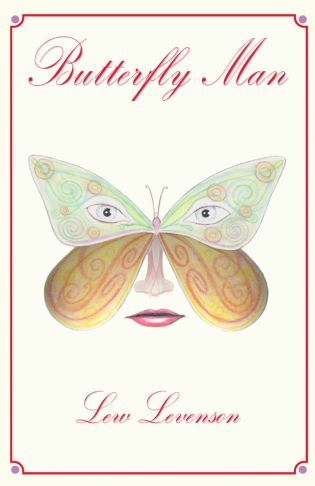 This 1934 novel of the transformation of a young man into the flaming Butterfly Man is a story told years before its time. $32 Hardcover with dust jacket, 6" x 9"